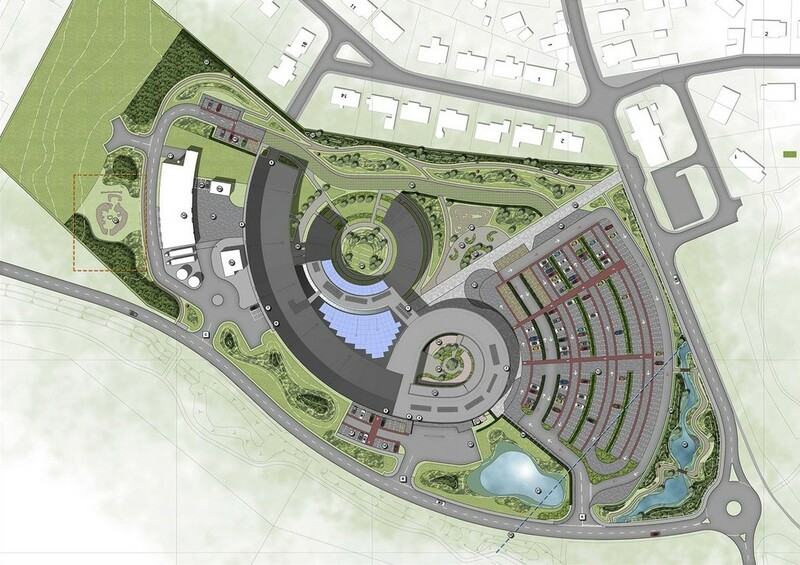 Keppie Design are delighted to announce their appointment as architects on the new Hospital and Healthcare Facilities in Orkney. The project is being constructed by Robertson Construction Group with AECOM and TUV SUD making up the rest of the successful team. The new general hospital will facilitate and support the delivery of Health and Social Care services to the 21,000 strong population of the Orkney Islands. In a challenging environment and exposed site location, the concept development was one focused on creating interesting spaces shielded from the often extreme weather conditions. The distinctive curves of the building protect the main entrance space and inpatient accommodation and is a reference to and acknowledgement of the historical architectural form which is unique to the Islands. 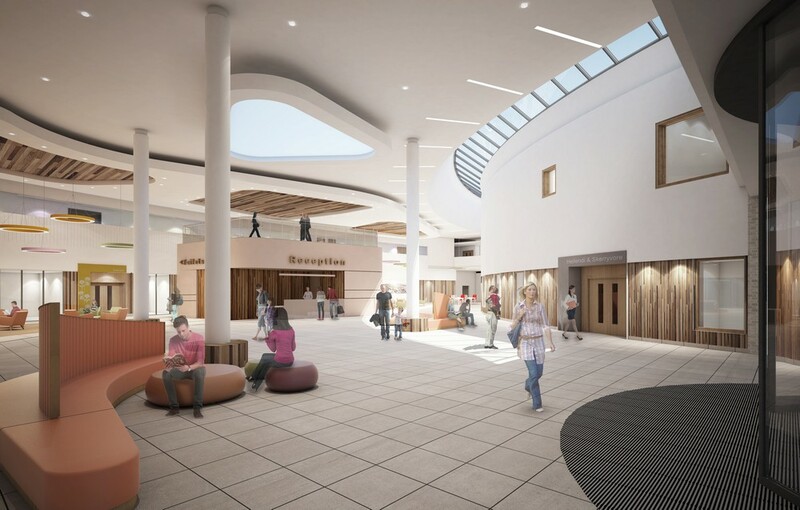 The building will accommodate a diverse range of departments which are designed to be flexible both at user level, supporting complex staffing conditions, and for future expansion and service planning. Accommodation comprises of flexible integrated wards, Maternity, Palliative Care Unit, Outpatients, GPs practices, Dental, Emergency Department, Radiology, Pharmacy and Labs, Operating Theatres and a Central Decontamination Unit. Keppie have previously delivered award winning schools on the islands at both Kirkwall and Stromness. David Ross, Design Director at Keppie comments: “We’re thrilled to have been appointed to such an important and exciting project. It’s great to be back working in Orkney, where our previous experience of island life, people and their values helped inform our successful hospital submission. Close and continued collaboration with key stakeholders from both the NHS and the local community has been vital to our understanding of the needs and aspirations of all involved”.